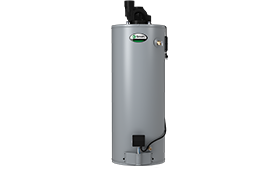 For Water Heater repair, replacement or service, call Washtenaw County's Water Heater King. Excellent service at an affordable rate. 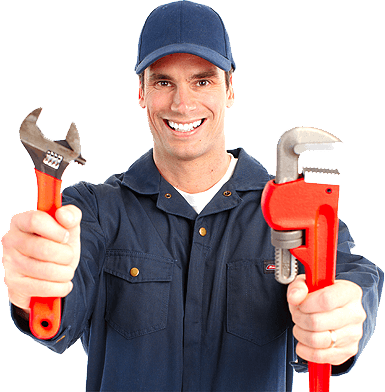 For Repair, Replacement or Service, call Washtenaw County's top certified plumber. Excellent service at an affordable rate. We believe in taking care of our customers. Give us a call and let us show you the excellent service we offer. Mitch The Plumber is proud to be a locally owned & operated plumbing business serving all of Washtenaw County since 1979. We stress customer service and know customer retention and referrals come only by providing outstanding service at competitive prices. 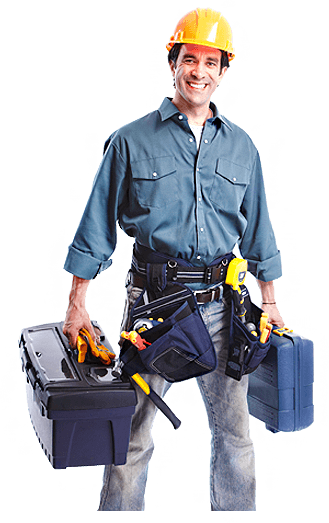 We have technicians who are well trained to handle any size job; big or small. We have the experience to handle residential and commercial jobs, the right way, the first time. 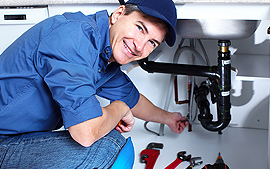 For your protection, the law requires that a licensed plumber perform most plumbing work. Check to make sure that you are dealing with a qualified professional who is licensed by the State of Michigan. 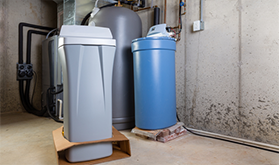 Hot water heaters have gone from a luxury item to a necessity in today’s American household. We often take hot water for granted, until we run out of it. We use hot water for washing dishes, washing clothes, bathing, and many other things around the house. We naturally assume it will always be available when we need it. Access to hot water has become a “convenience” we just can’t live without. 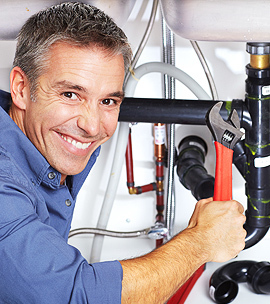 Leaky bathroom sinks or drains are not a laughing matter. The last thing you want to see when you are washing your hands or brushing your teeth is water that is supposed to be going down the drain taking a little detour. 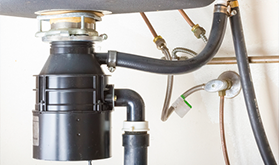 Leaky pipes or drains can be the start of a big plumbing problem if not fixed quickly. Clogged shower drains & slow tub drains are definitely an issue that must be addressed sooner rather than later. This is especially true when the shower is on the second floor of your home. 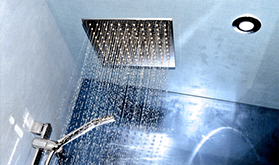 When your shower drain begins to leak, the water can damage not only the floor, but also the ceiling below. Garbage disposals clog because over time the waste line or trap gets coated and eventually becomes obstructed with food waste. Clogs are most often caused by how the ground food waste reacts to water or lack of water after the disposal unit has ground it up and sends it on its way into waste line. 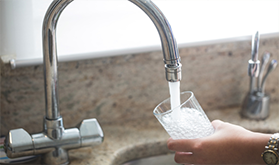 Water filtration systems and water softeners are a hot topic–and for good reason. Increasingly more people are drinking bottled water for health issues and better taste. Water filtration systems and water softeners not only give you a healthier water to drink, but they also provide cleaner water for your laundry. The sump pump in your basement is the last thing on your mind until water starts coming in. 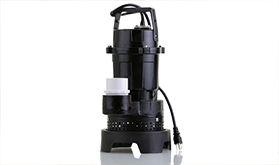 A sump pump that is working properly will keep water off your basement floor, but no sump pump will last forever. It is very important to have your sump pump inspected at least once a year to make sure it is ready for the annual snow melt and spring rains. 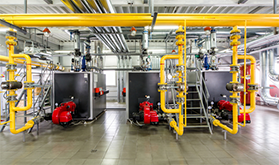 Finned-tube baseboard heat is the most common type of hot water heat in the United States. Located close to the floor, finned-tube emitters are usually housed in metal enclosures that have reflective material behind them to encourage heat transfer from the fins or slats to the air passing over them, rather than being lost via conductivity through the cold wall behind it. You were the only person that came out to give an estimate that actually said that the problem was not with our service line, and you were right. I called them for a problem and to my surprise they showed up within 2 hours and fixed it in no time. I have been using Mitch The Plumber for long time, could not be happier. Always on time and cost effective services. 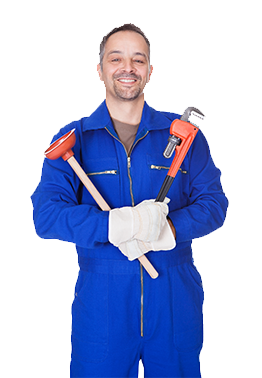 If you have any plumbing issues, we are just one call away. Contact us now! 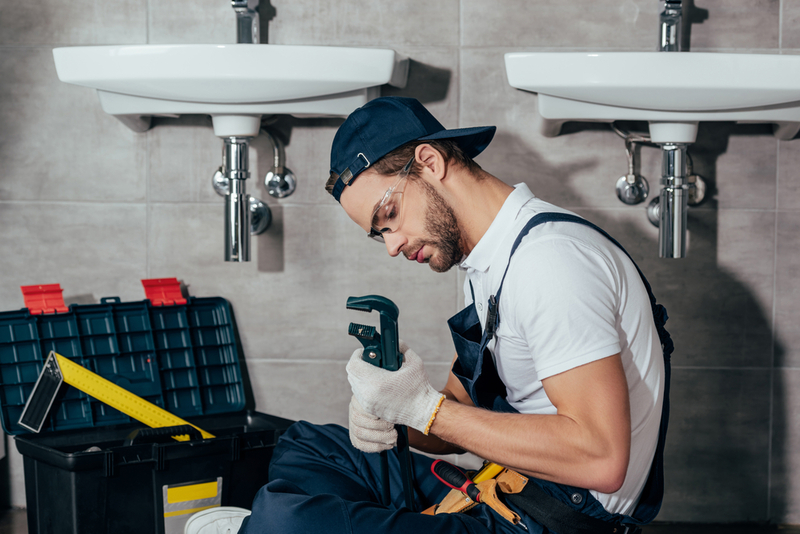 For almost 40 years, Mitch The Plumber has provided residential plumbing & commercial plumbing services to Ann Arbor, Saline, Ypsilanti, and the rest of Washtenaw County. Built By E & E Tech.